Lets Rent Property of Kettering Northamptonshire is an independent Property Letting Agent (not an Estate Agent) offering services to both Landlords and Tenants. Working with small and large investors providing complete portfolio management. Constantly providing a stream of high quality properties for professionals looking for somewhere in Northamptonshire to live. 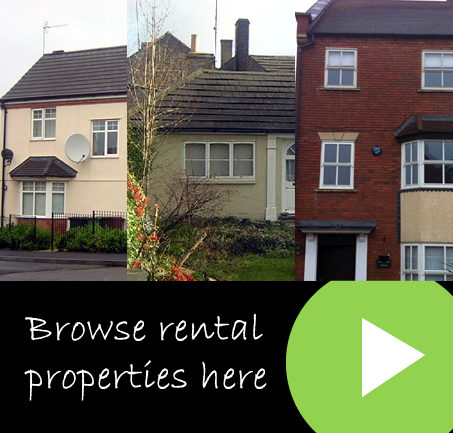 Lets Rent was established in 2001 to support investors looking for property across Northamptonshire. Our team offer experience and friendly service. If you wish to rent a property call us on 01536 51 22 77. Opening hours Monday – Friday 9am -5.30pm. Saturday - 9am – 1pm. Out of hours viewings by appointment.